Listen to Lotic's new single "Solace" off of their upcoming debut album Power. 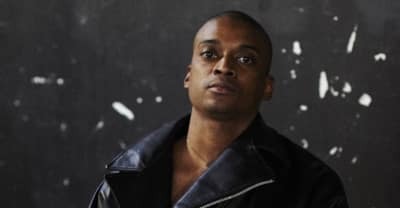 Berlin-based producer Lotic Power is out on July 13. Listen to a seven-minute track from the Berlin-based, Houton-raised producer, composed for a runways show in Paris for menswear brand Julius. This week we turned to music for different reasons. 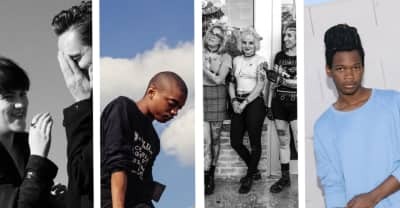 Here are 10 songs that helped us heal and inspired us to get to work. The Berlin-based Texan producer made this Beyoncé edit while watching Donald Trump win the 2016 election. 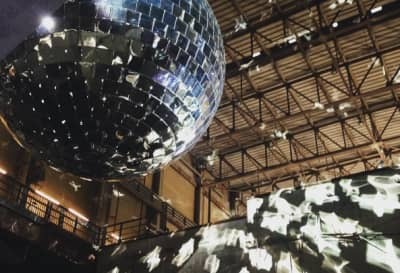 Sonic Acts Festival To Feature Chino Amobi, Lotic, And More in Amsterdam. 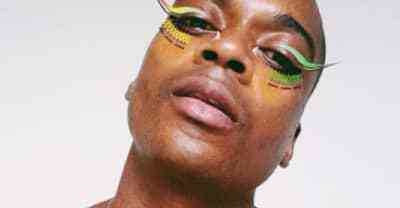 Lotic Announces New Mixtape, Agitations. 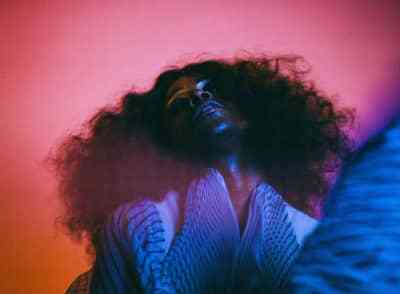 Teengirl Fantasy recruited Lotic to remix "Lung," feat. Lafawndah. 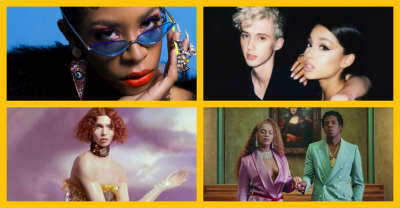 In this latest installment of Popping Off, Aimee Cliff examines the limits of PC Music-style parody in light of GFOTY's racist comments in her Noisey UK review of Field Day and Lotic's response. Björk releases a handful of Vulnicura remixes by Lotic, Katie Gately, Mica Levi, and Kramphaft.